I do LOVE a good personalised Christmas card. We don’t see some of our family and friends for long periods of time so it’s always nice to see an up to date photo of their children at Christmas. We haven’t managed one of our own for the last few years, just because I’ve not been organised enough to get a good photo and then spend the time making the card, which always seemed like a long, drawn out process. 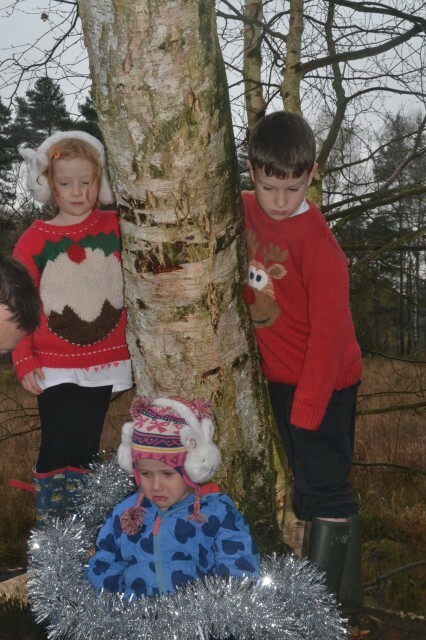 However, assuming you can get the kids to smile in a Christmassy fashion, Postsnap makes creating Christmas cards easy. 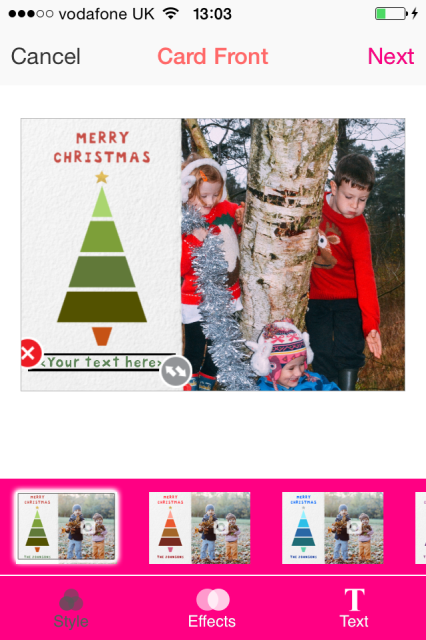 You simply install the app on your iPhone or iPad, take a photo, upload it into the app, choose from a huge variety of fun cards, add your text and then you can either get it sent straight to the recipient or to yourself. 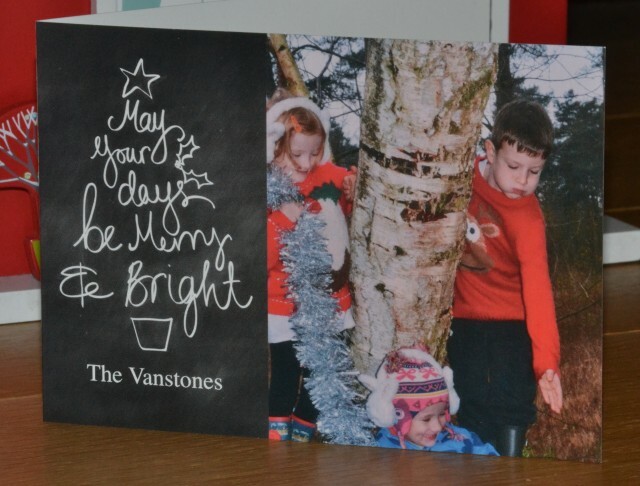 It took me less than five minutes to order 30 personalised cards, and the prices are very reasonable. If you order over 50 they are just 80 pence each!! Our cards arrived very quickly and I’m so pleased with the end result. It’s not the picture I had in mind when I set the photo up, but getting three children to smile at the camera is harder than you’d think. 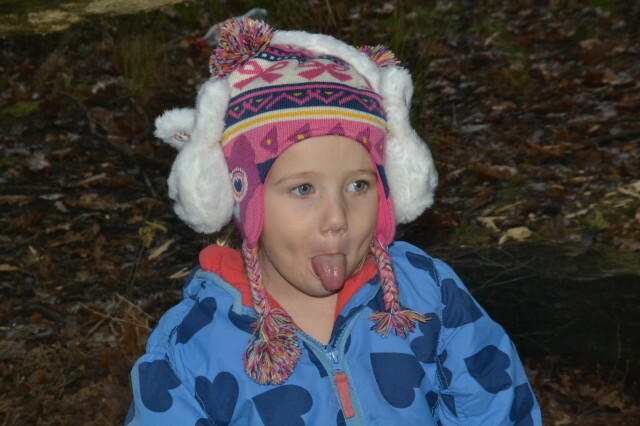 Next time I might just get them all to pull a silly face. Big thanks to Mammasaurus who did some clever photo editing for me. Purely for comedy value, these are some of the discarded shots. We’d like to say a huge thank you to Postsnap who gave us some money towards Christmas jumpers and hats and credit to try out their rather fantastic cards. Actually Mummy… recently posted..Wot so Funee? End of year roundup.